What different gases make up our amazing atmosphere? How can these gases be used to help us? What happens when we cool these gases? Find out the answers to these questions and more in our family-friendly Easter show. 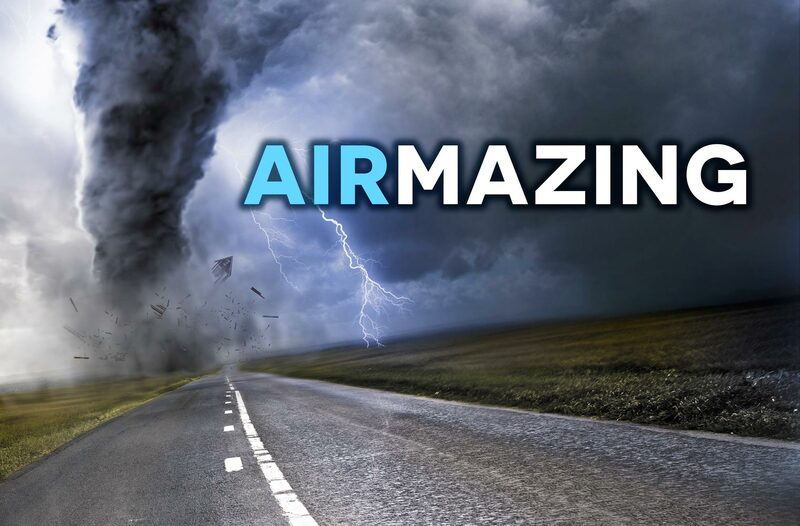 Our air-mazing science demonstrations will blow you away!